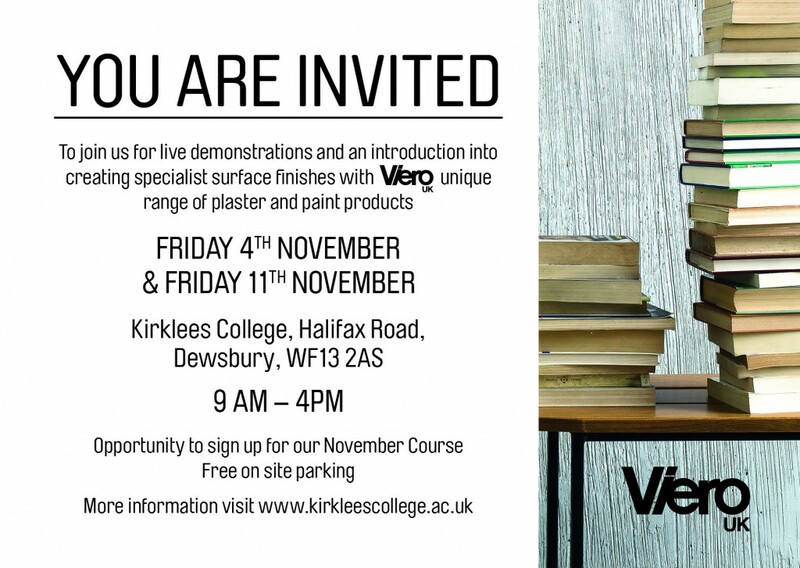 Kirklees College in West Yorkshire is opening its doors to experienced and aspiring decorators with live demonstrations of how to use and apply Italian decorative finishes using Vireo’s wide range of products. The sessions, designed to give an introduction into creating specialist surface finishes, will be running between 9am and 4pm on Friday 4th and 11th November 2016. Director Chris Walters: “The college offers lots of creative courses and we are proud to have supported it’s staff to deliver these courses. 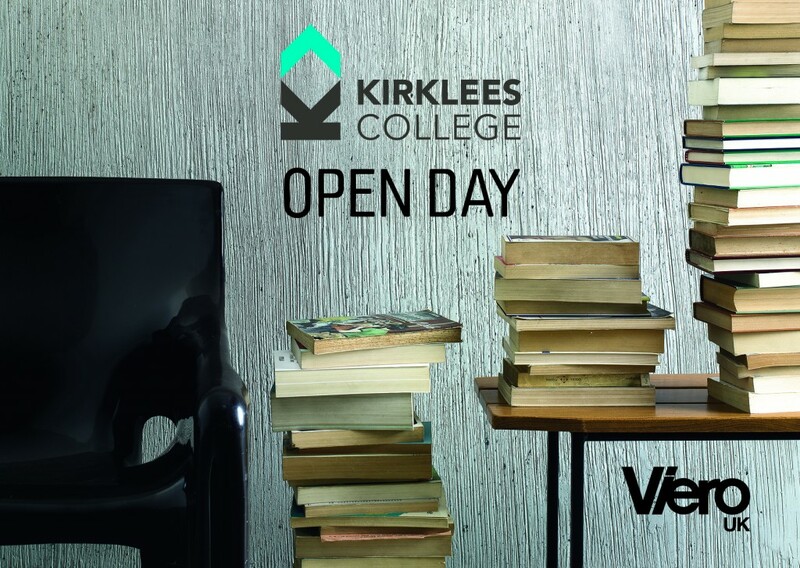 If you are interested in these courses then please stop by to see the very helpful team at Kirklees College.